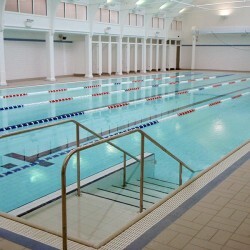 As opposed to commercial swimming pools, a residential swimming pool is described as a pool (indoor or outdoor) within the curtilage of a private residential residence where the pool is solely intended for the private use of the owner or tenant and their invited friends and family, and no charge, either direct or indirect, is levied for use of the pool. 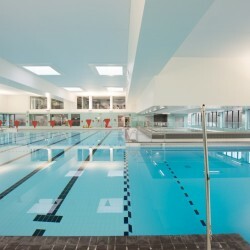 Residential swimming pools are subject to different regulations and standards from commercial swimming pools. 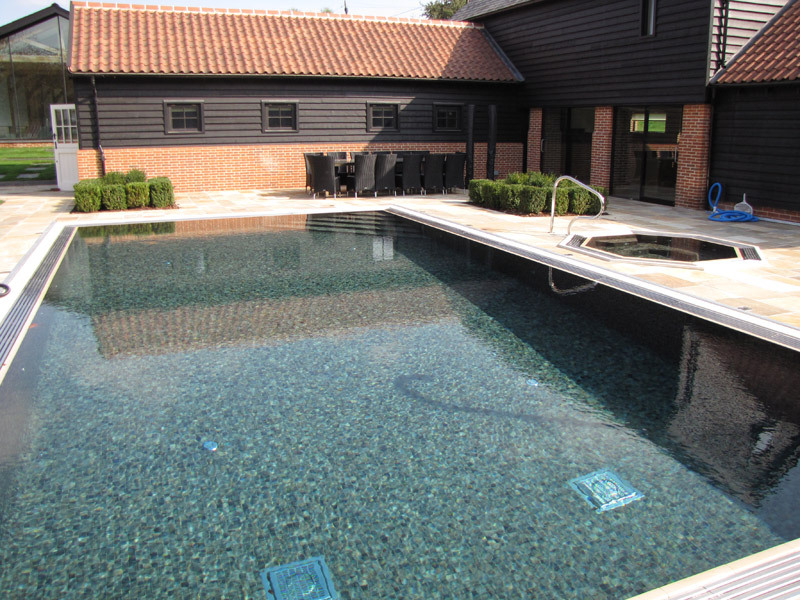 Hydrospec specialise in high-specification residential swimming pools commissioned by some of the UK’s most discerning clients. 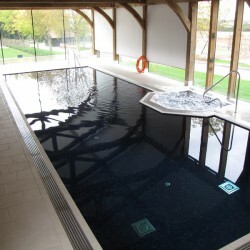 As with any of our projects, Hydrospec work very closely from initial consultation onwards with the client. 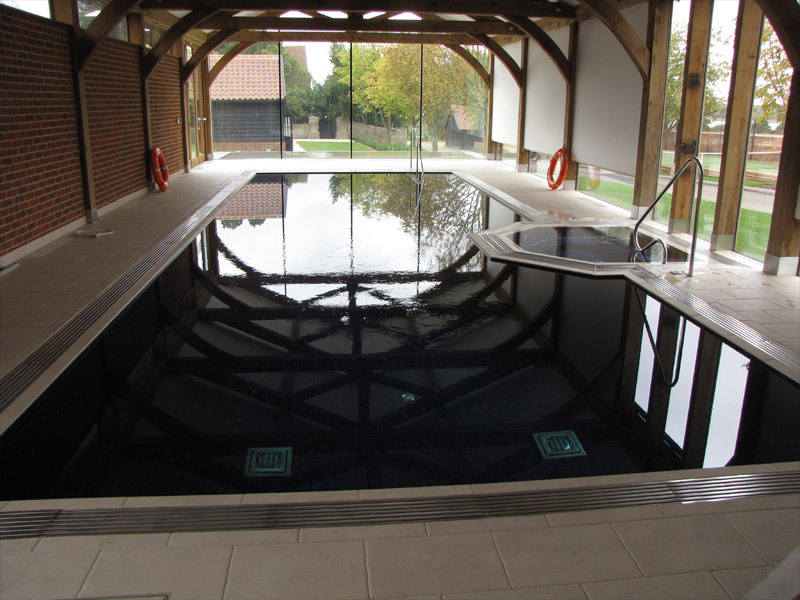 We work tirelessly to understand the client’s exact wishes, particularly in relation to aesthetics and materials choice, to ensure that we translate their dreams into their perfect home leisure facility. 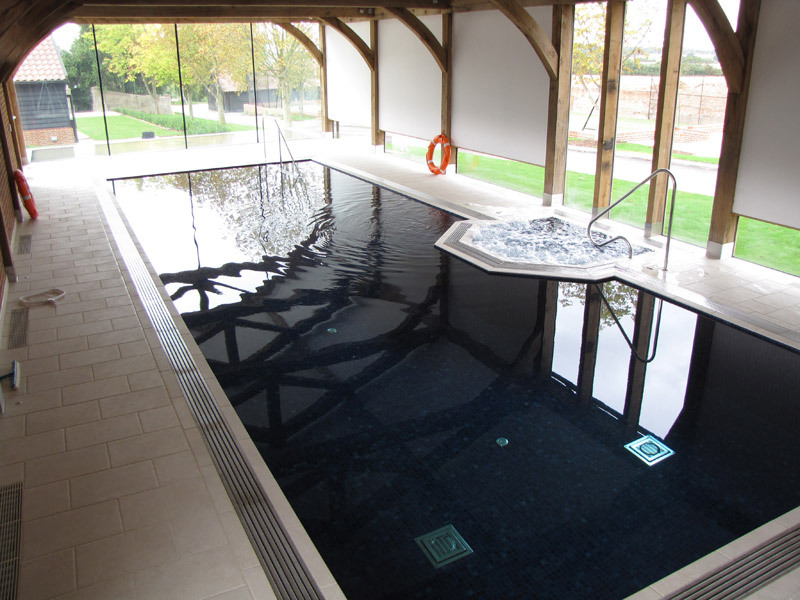 We work closely with manufacturers and suppliers from around the globe to ensure that we can supply products and finishes exactly matching the clients desires. 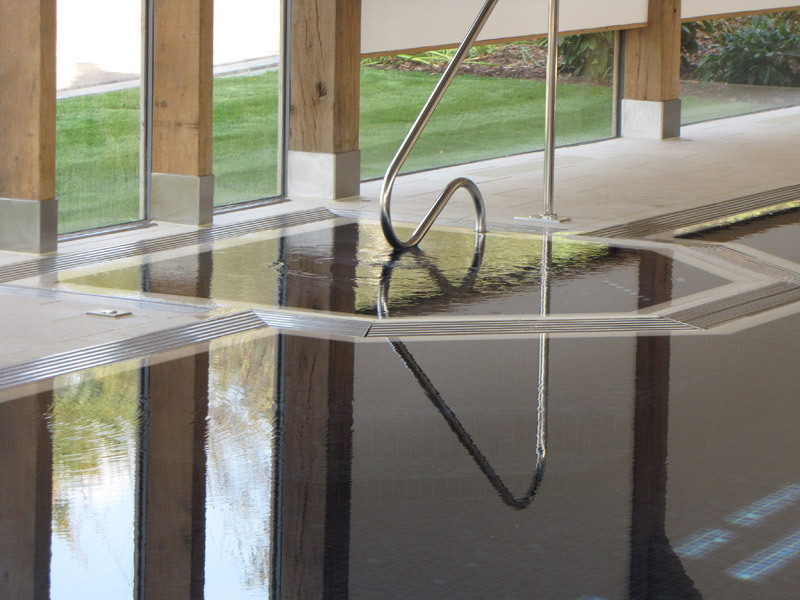 Given our years of experience with many high-profile clients, a discreet service is guaranteed and Hydrospec are more than willing to work within the terms of NDA’s. 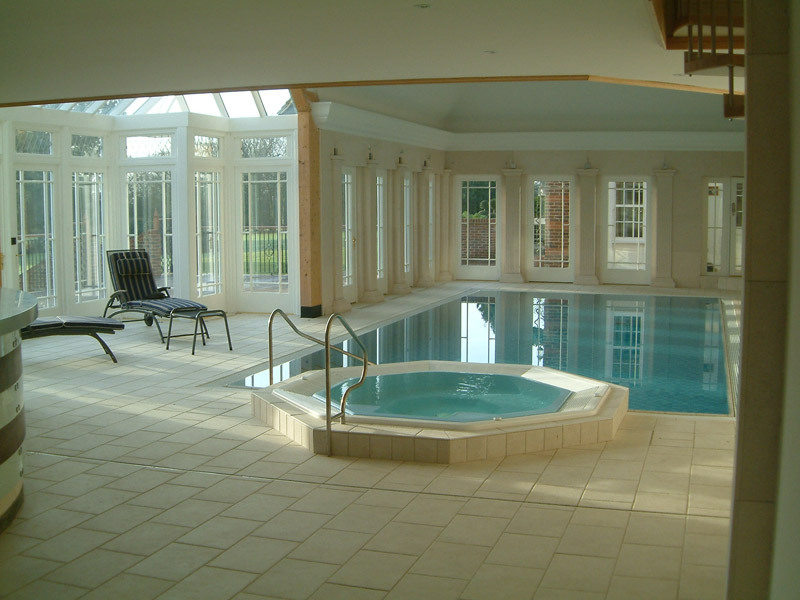 We are equally happy to work with a client’s own architect, or offer the benefit of our own expert advice and design services if preferred.